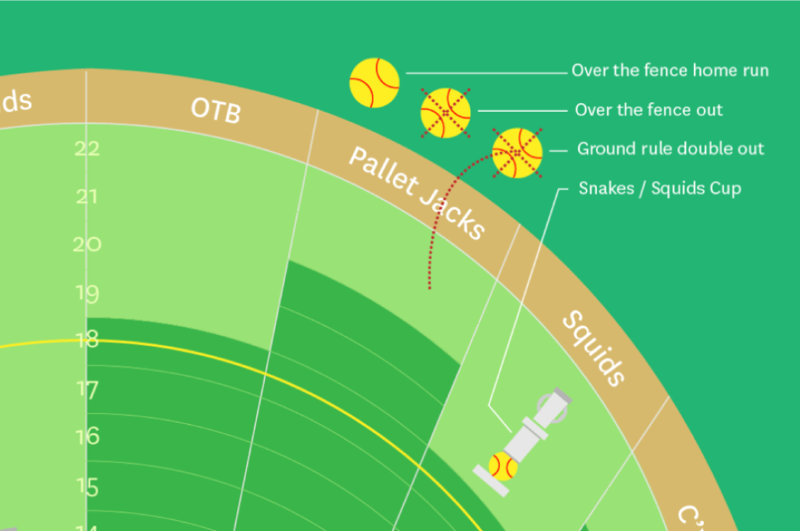 Using design to simplify the complex. 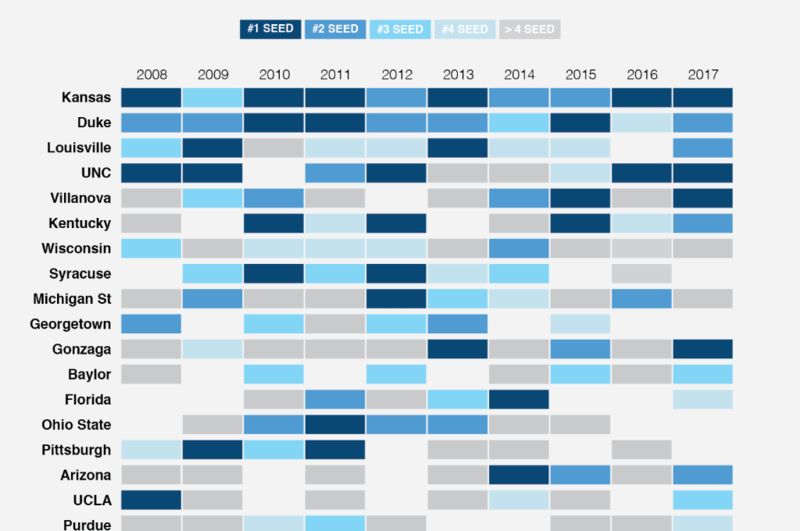 A data-visualization that compares a teams’s seed to their success during March Madness. 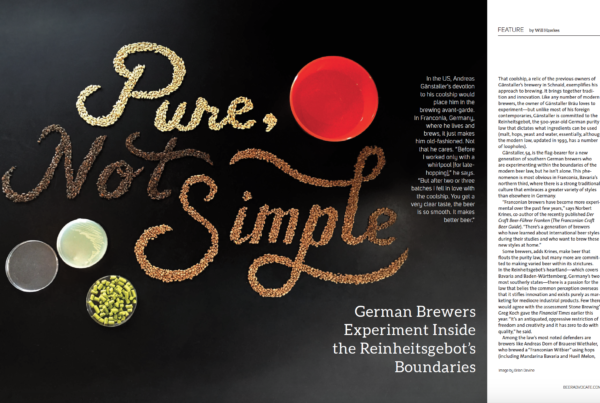 An editorial illustration using real ingredients to create letter forms. 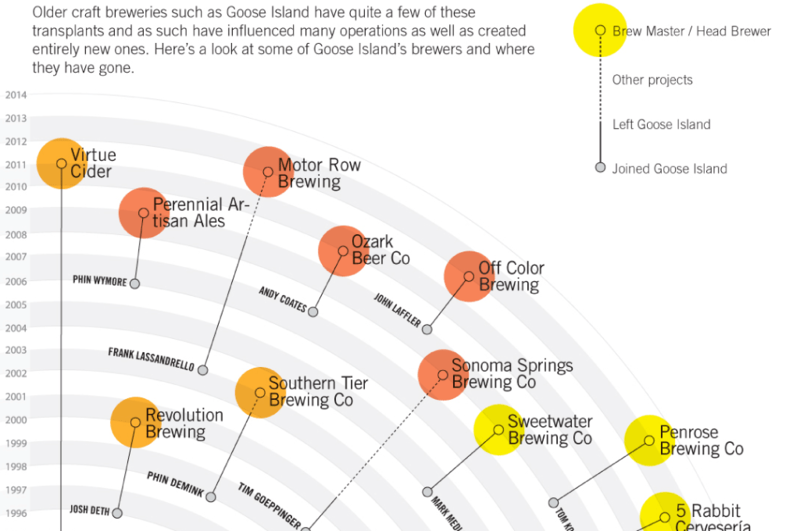 A series of data visualizations that explore unique aspects of the craft beer industry. 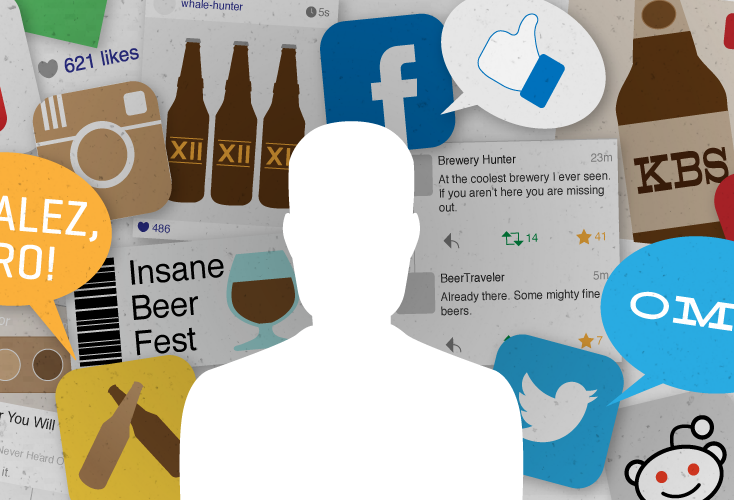 Drinking Games: Has Social Media Changed the Way We Consume Beer? 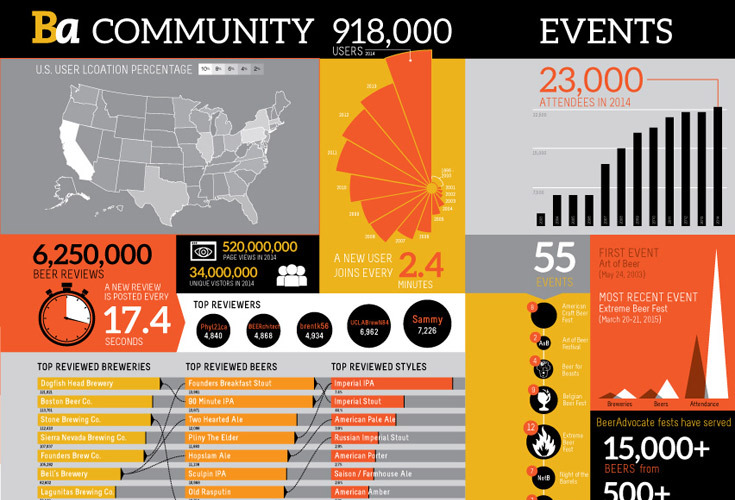 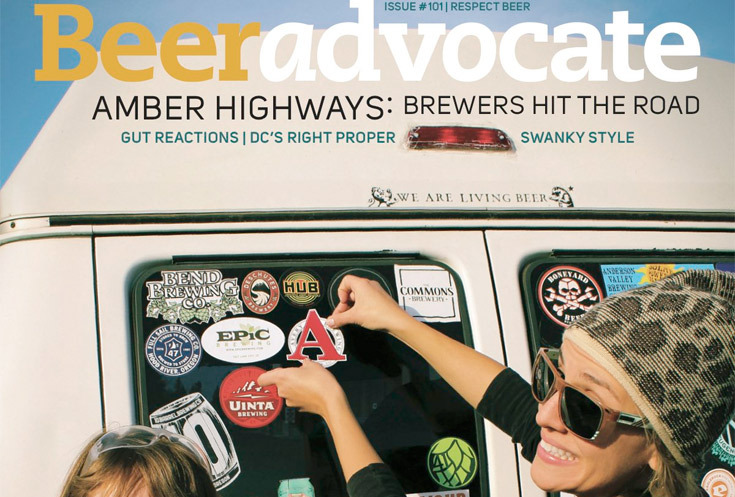 An infographic look at the Beer Advocate online community. 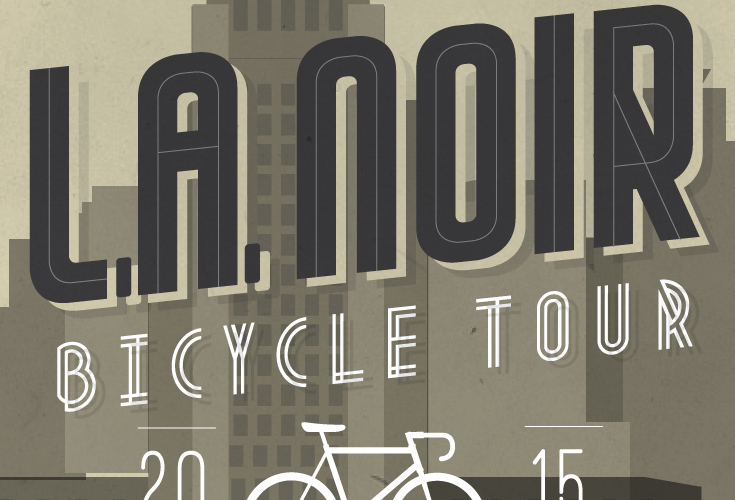 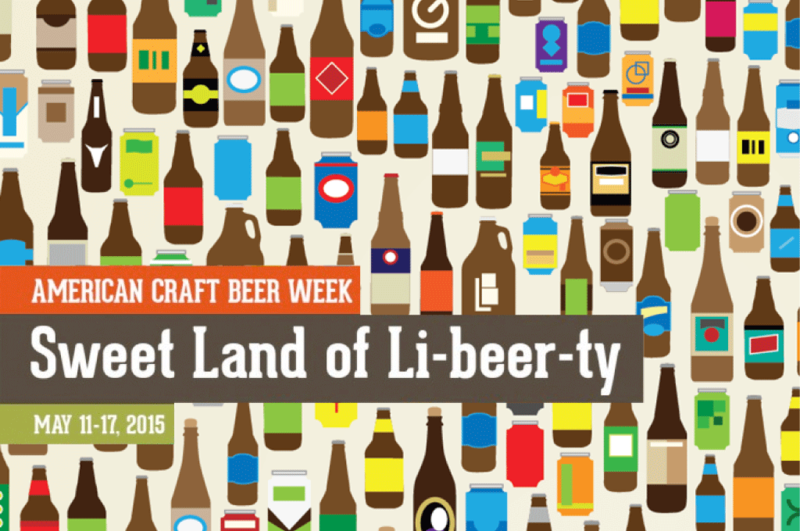 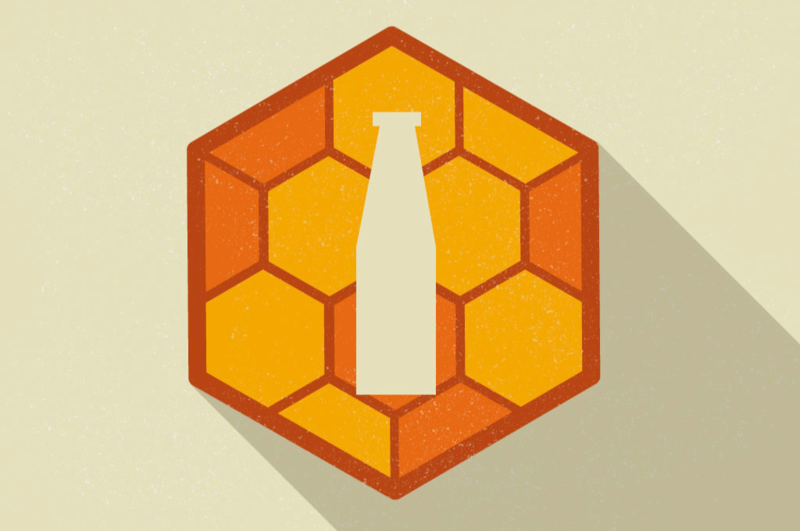 A promotional graphic for the 2015 American Craft Beer Week. 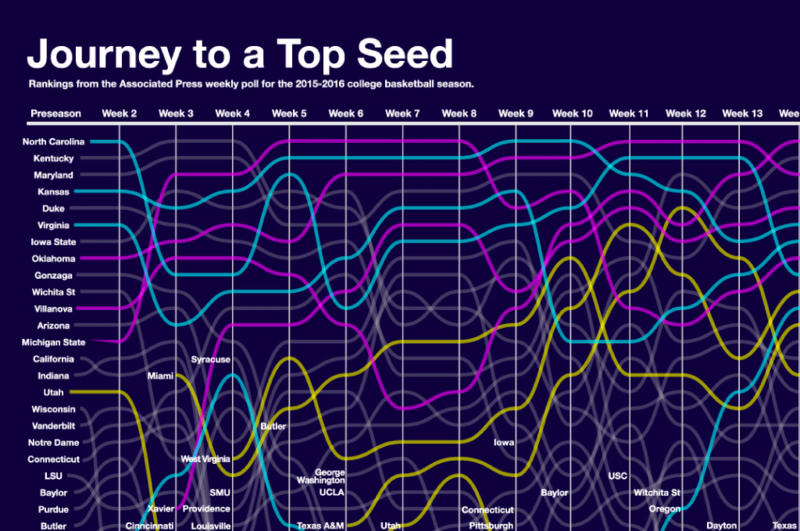 A data visualization that tracks the ups and downs of college basketball rankings. 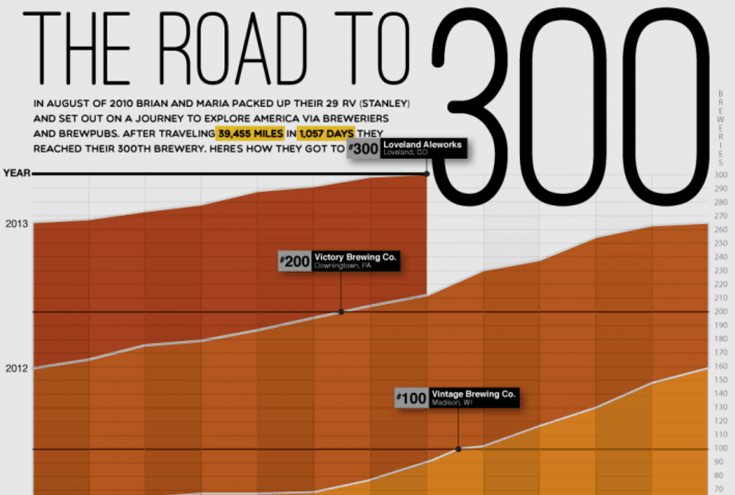 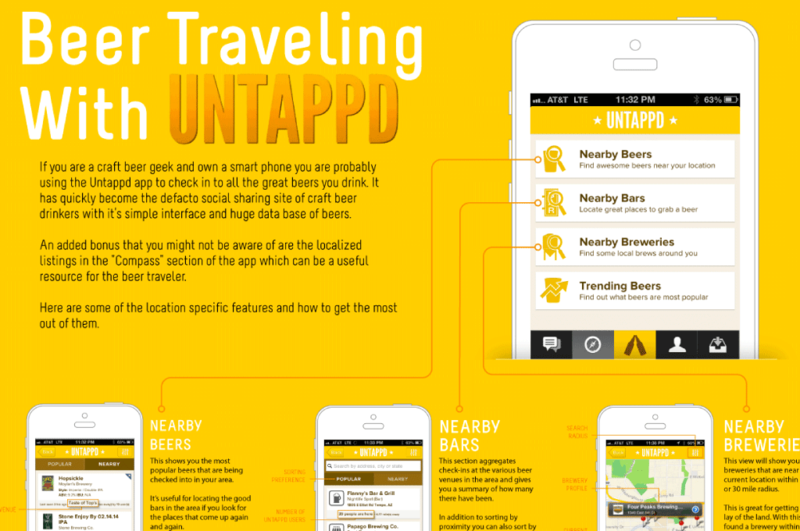 An infographic that calls out the features most useful to beer travelers. 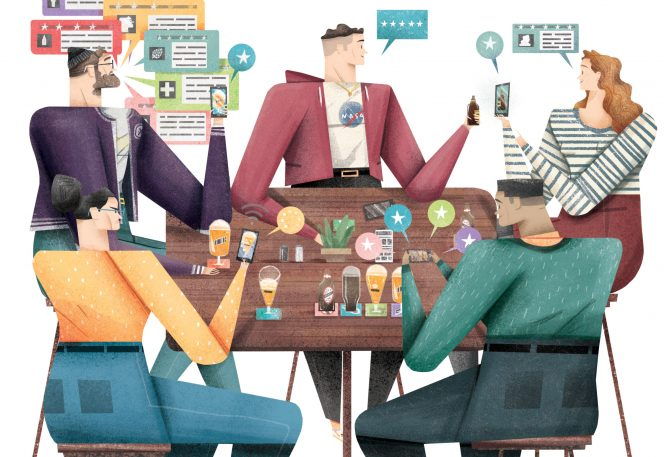 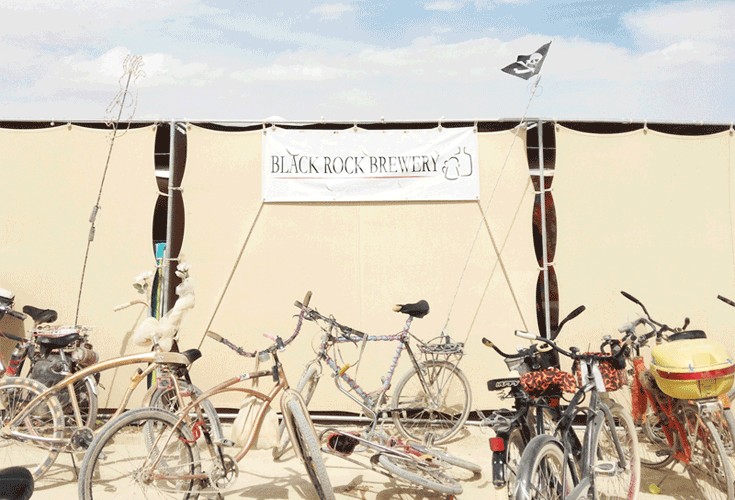 Some projects for fun that commemorate life's milestones. 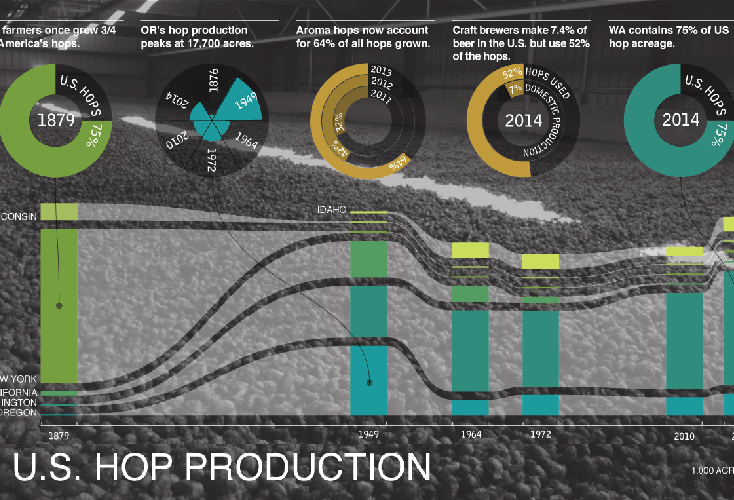 Green Acres: Hop Acreage in the U.S.
An infographic that shows the ebbs and flows of U.S. hop production over the years. 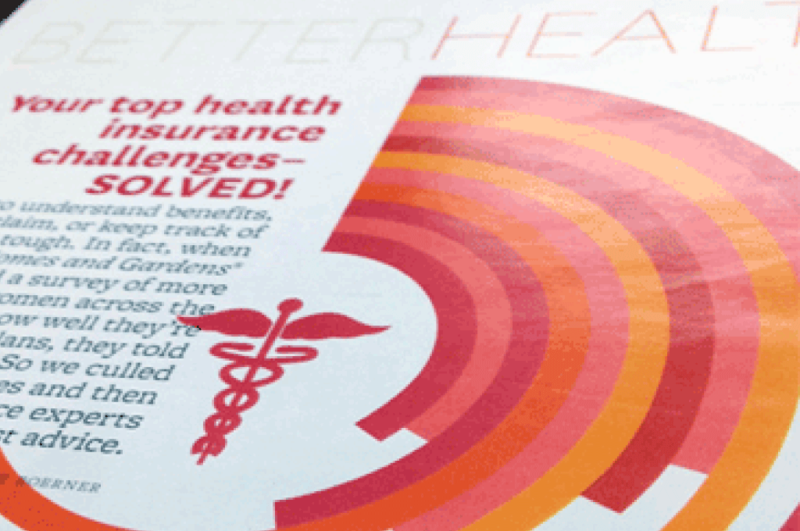 Layout and data illustrations for the popular magazine.